BASSETERRE, St. Kitts –- The Ministry Health views ‘Breast Feeding Week’ as a time to remind the public about the values of breastfeeding, the Honourable Wendy Phipps said while addressing the nation. 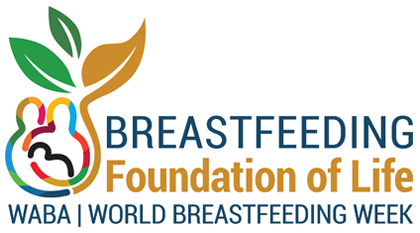 Breastfeeding Week is being celebrated from Sept. 3 – 7 under the theme “Breastfeeding: Foundation for Life,” is recognized to be an advocate of breastfeeding as a healthy part of child development around the world. Minister Phipps noted that the celebration of Breastfeeding Week is in large measure to commemorate the “Innocenti Declaration on the Protection, Promotion and Support of Breastfeeding” endorsed in Florence, Italy in 1990 by United Nations Member States. She said the declaration called on governments to establish positive breastfeeding policies, including advocacy for the practice in maternal and child health programming. It is necessary to facilitate access to information, advice and support for breastfeeding and the training of health educators on the benefits and skill-sets regarding breastfeeding.